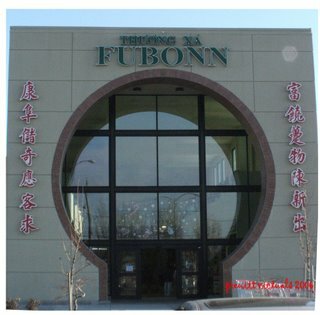 Every time I am shopping at FuBonn supermarket, I tell myself that I will go straight home and write about it. It is probably almost a year since I first visited this wonderful asian market, and I realized I must at least mention it now... as I just got back from FuBonn supermarket shopping for supplies for Spring Rolls I made for appetizer tonight. 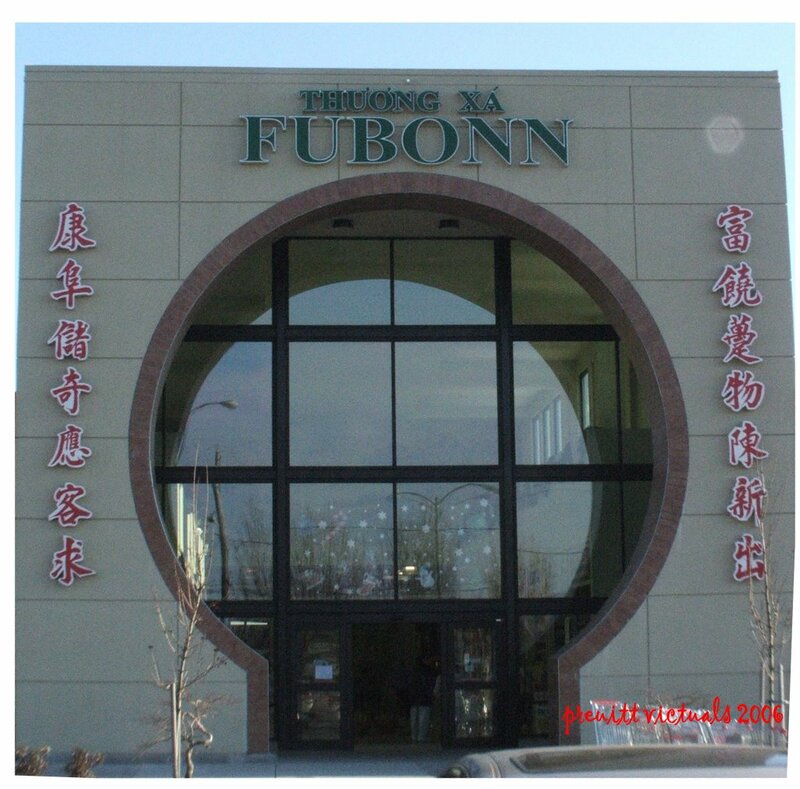 We live not too far from FuBonn Shopping Center; we've driven by when it was just beginning construction and were quite eager for it to open. When it opened, as expected, there were barely a couple of stores, the primary attraction being the FuBonn supermarket. 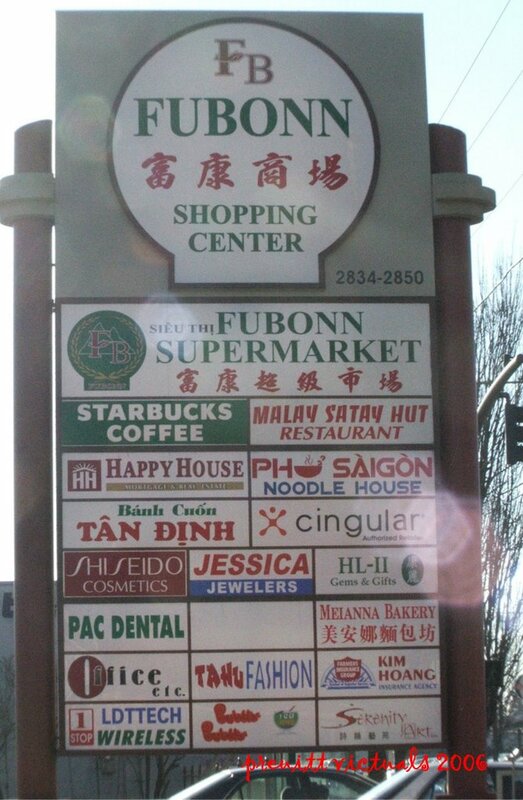 There are quite a few stores now. Unfortunately, as it so happened, the last several dozen times I've shopped there, I go armed with my list, pick up the stuff I need, and rush back home. I haven't had the chance to explore all the new stores there. Even the FuBonn supermarket has undiscovered treasures for me.